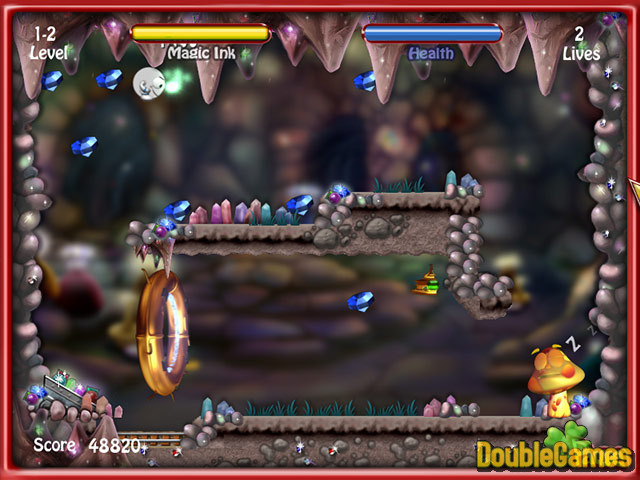 Etch-a-Sketch: Knobby's Quest is a charming puzzle game where you should help Kobby rescue his missing friends. With the help of your magic pencil you can show Kobby the right way. Guide him through endless labyrinth full of evil creatures, who will try to stop Kobby what ever it takes them. 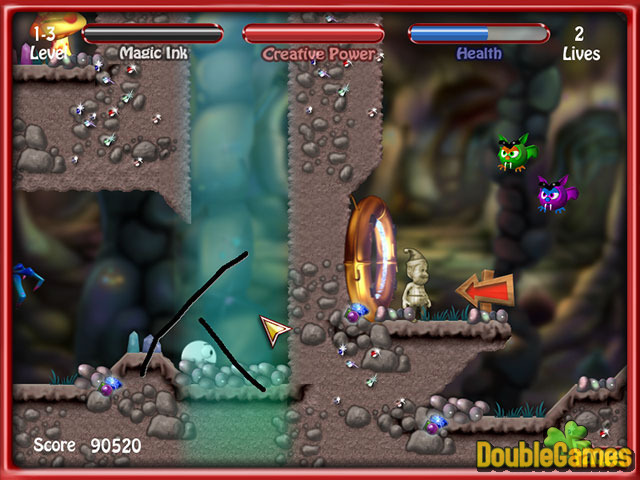 Powerful bonuses and power-ups will make your mission easier and more entertaining. Captivating puzzles won't let you be bored! Have a good time! Title - Etch-a-Sketch: Knobby's Quest Game Download for PC Description - Don't miss Etch-a-Sketch: Knobby's Quest, a Time Management game elaborated by Freeze Tag. 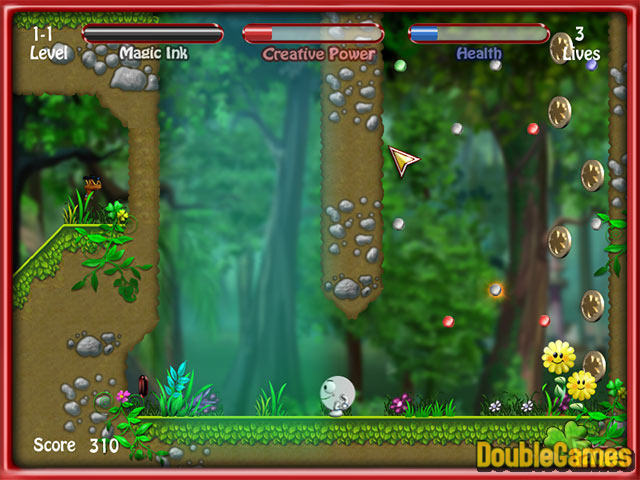 Etch-a-Sketch: Knobby's Quest is a charming puzzle game where you should help Kobby rescue his missing friends!